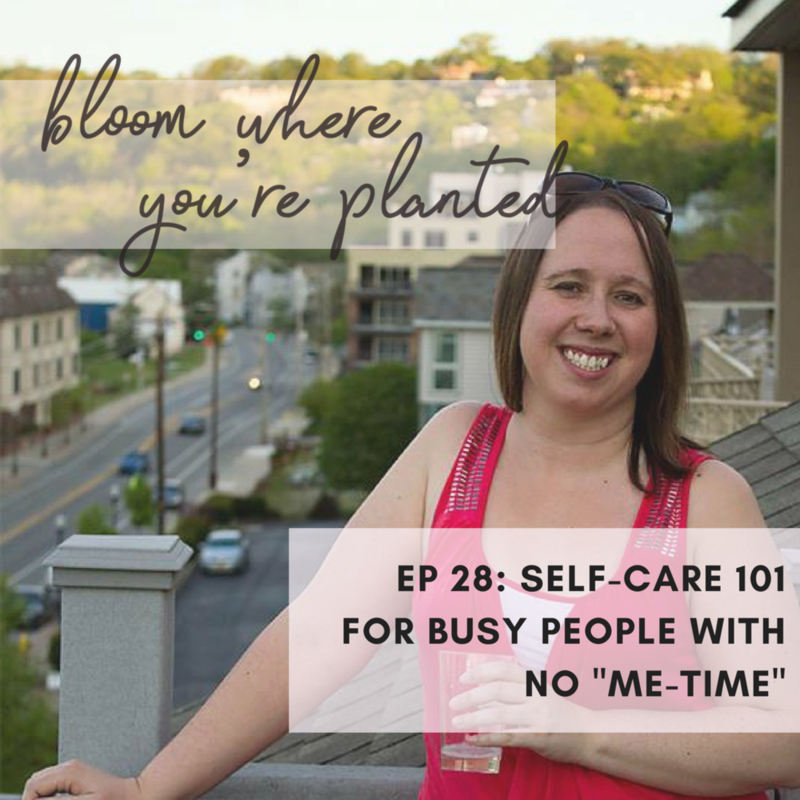 BWYP EP 28: SELF-CARE 101 FOR BUSY CREATIVES WITH NO "ME-TIME" — Andrea O. This episode is for all my badass bosses who are so into their business & business that your self-care game is starting to slip. No shade, I'm guilty of this myself! ðŸ™ˆ But, since self-care is so important when it comes to keeping us in tip top shape for success & all that life has to offer, I brought self-care QUEEN Jessica McCarty from Farmhouse Relaxing to the podcast so she can tell us a little bit about her story, her mission & how EASY self-care can be, even when you're super bus like she is, with an 8 year old, a full-time job AND business. Sign up for Jessica's Free training: Go From Mommy Martyr to Self Care Mama! You can connect with Jessica McCarty on instagram, facebook & pinterest & you can check out her website, too! You can tune in by playing the player in this post, or by clicking the buttons below!